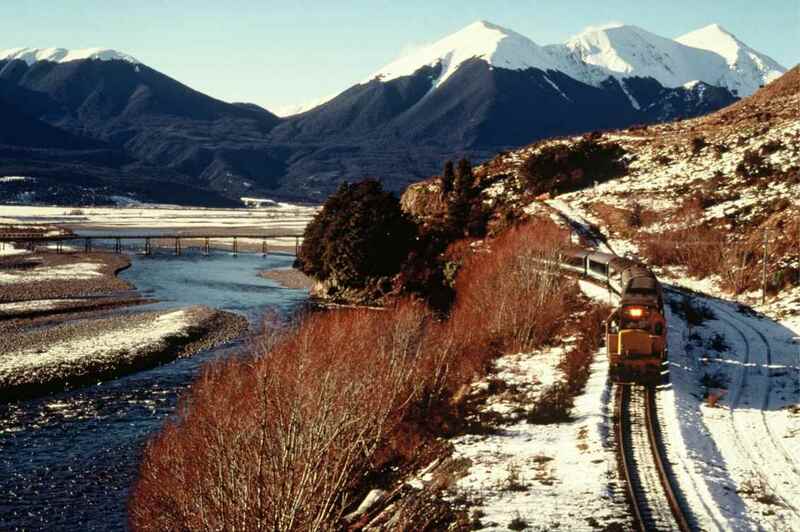 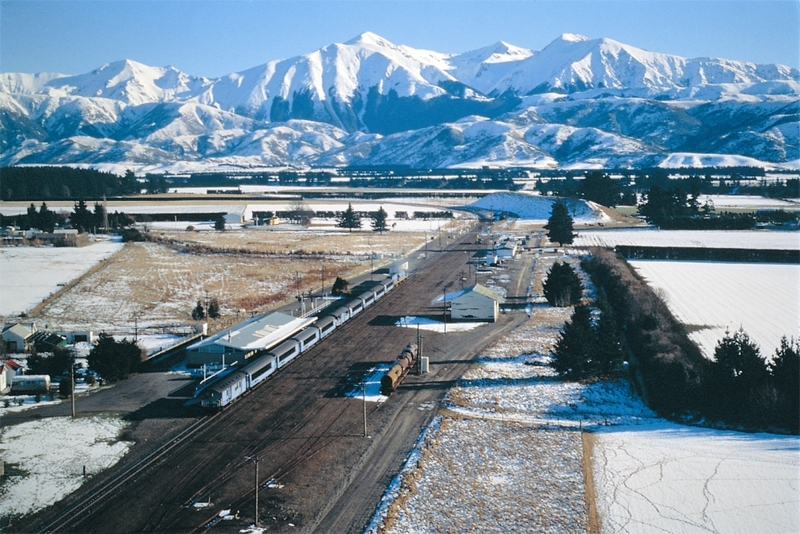 Daily departing Christchurch and Greymouth, New Zealand’s TranzAlpine Train is rated one of the world’s great scenic railway journeys! 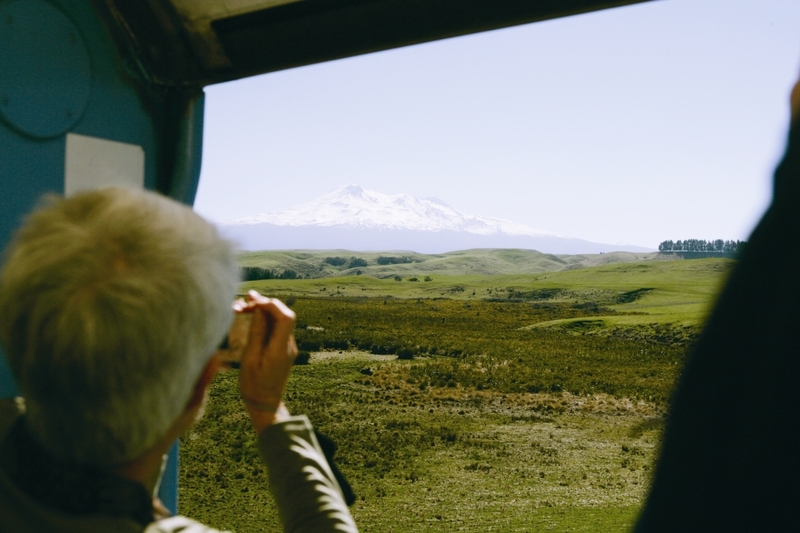 In just over four hours you’ll explore the fields of the Canterbury Plains and travel along the river valleys of the Waimakariri River on your journey from one coast of New Zealand to the other. 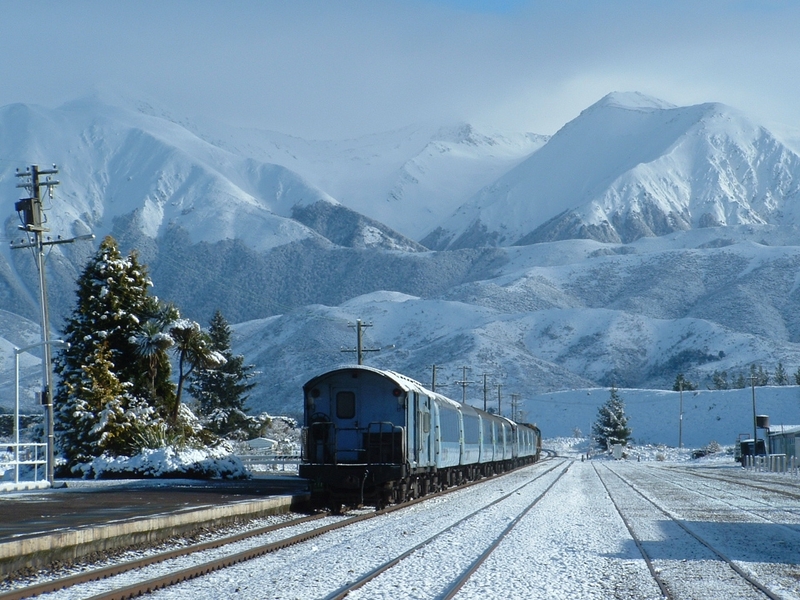 You’ll wind through the spectacular snow-capped Southern Alps and into the lush rainforests of the coastal city Greymouth. 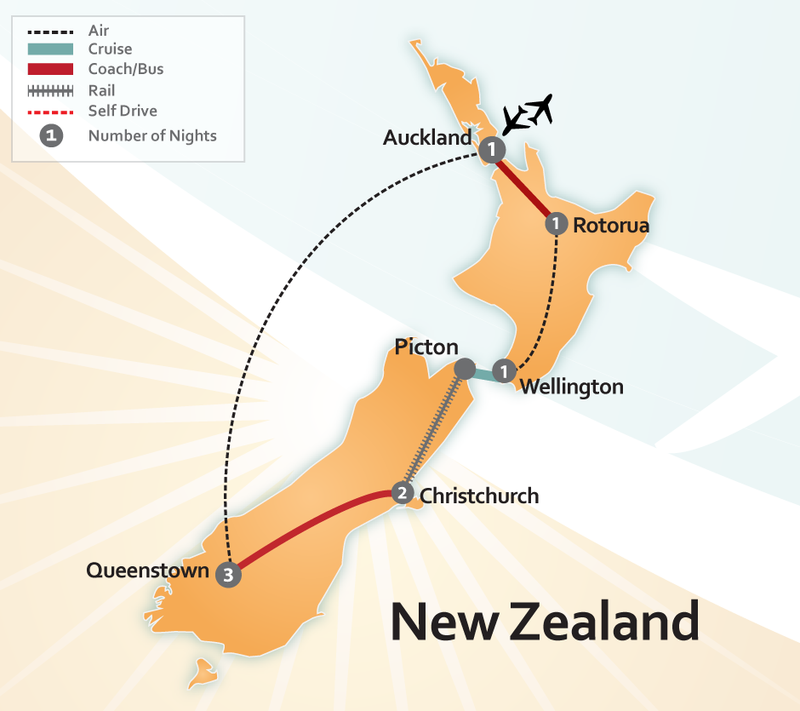 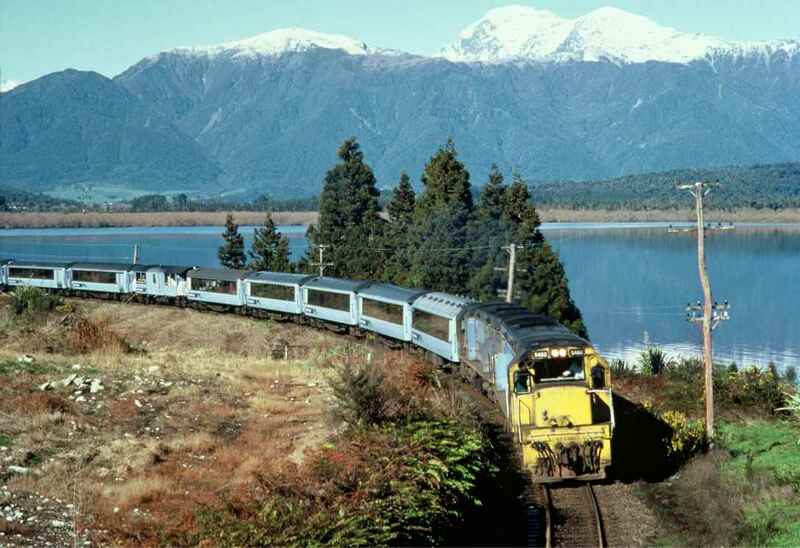 Traveling by train on your New Zealand vacation is a wonderful highlight to your trip and will give you the opportunity to take photos of some the most remote areas of the country. 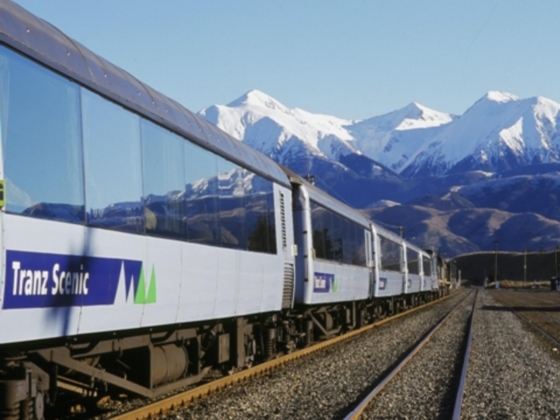 Just like the Coastal Pacific Train, the TranzApline Train has an open air viewing carriage where you can take in all of the clean mountain air. 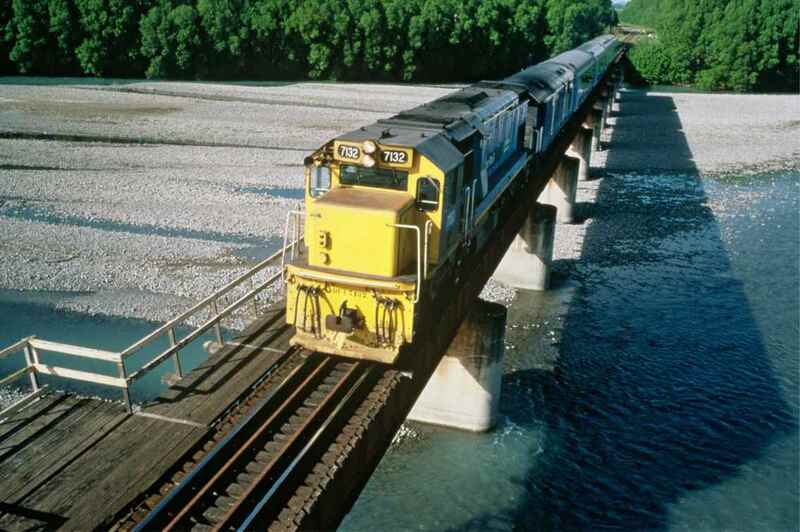 This is the perfect spot to capture the amazing memories of traveling by train through 19 tunnels and over 4 viaducts. 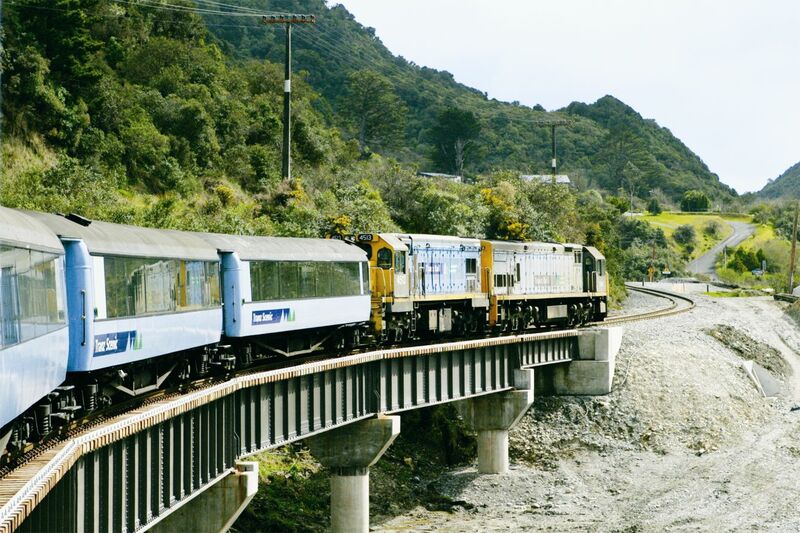 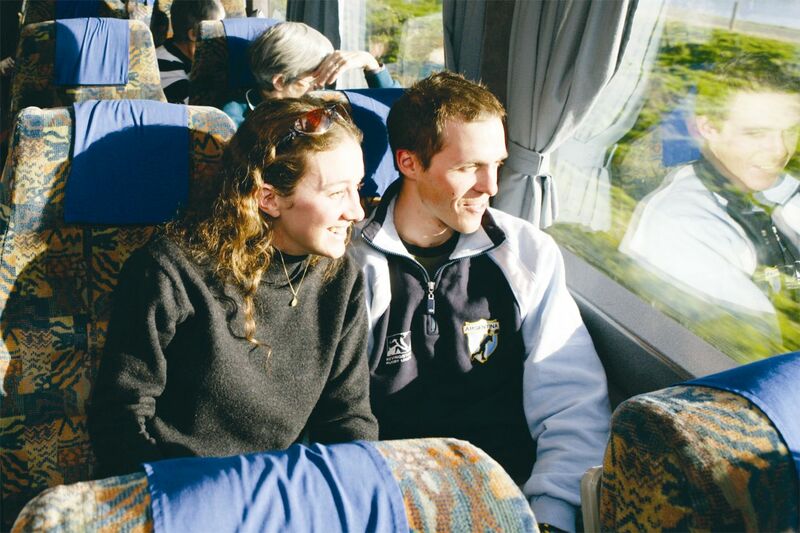 If you’re planning a romantic honeymoon getaway or your family vacation you’ll want to include a unforgettable journey on the TranzApline Train of New Zealand. 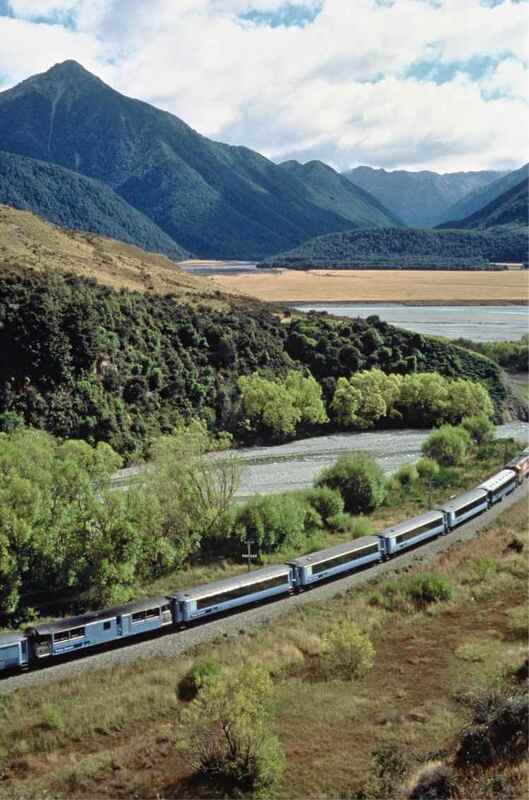 Browse our Train Vacation Packages below or CLICK HERE to have one of our Travel Experts create a custom itinerary just for you.